You exercise. You eat right. But some stubborn fat bulges are immune to diet and exercise. You don’t feel as confident in your own skin as you should. Or could. The CoolSculpting procedure can help both women and men get rid of those stubborn bulges for good. The non-invasive treatment works on those pesky love handles that nobody really loves and even that double chin you see in the mirror every morning. See if CoolSculpting is right for you. The CoolSculpting fat-freezing procedure is the only FDA-cleared, non-surgical fat-reduction treatment that uses controlled cooling to eliminate stubborn fat that resists all efforts through diet and exercise. The results are proven, noticeable, and lasting—so you’ll look great from every angle. Individual results may vary. Eliminate your stubborn fat bulges with the CoolSculpting® procedure in Tampa, FL at Coberly Plastic Surgery & Med Spa. CoolSculpting is a revolutionary non-surgical fat reduction treatment that freezes stubborn fat. Results appear gradually as treated fat is naturally eliminated from your body. Our clients see improvement as early as a few weeks after the procedure and best results occur within 30-90 days. Best of all, our CoolSculpting clients know that the results are long lasting! 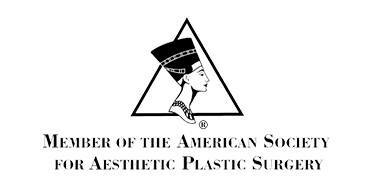 Coberly Plastic Surgery & Med Spa now offers the CoolAdvantage applicators. • Greater Comfort: Patients report more comfort with the enhanced cup design. • More tissue treated: the new design provides a larger cooling area. CoolSculpting is clinically proven, FDA cleared, totally non-surgical treatment without any downtime. 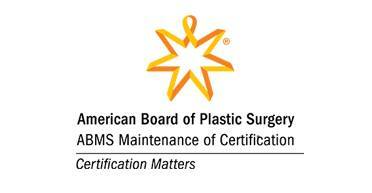 NO Surgery, NO Needles, NO Downtime! CoolSculpting is the only procedure that targets just the fat cells, and eliminates them in a non- invasive fashion that exercise and diet will not be able to achieve. By only freezing and killing the fat cells, the healthy skin cells remain untouched and healthy. No knives, no suction hoses, no needles, no scars! What can I do during my CoolSculpting treatment? CoolSculpting patients often spend procedure time reading, working on their laptops, snacking or simply relax. CoolSculpting takes very little time and is very easy and simple to fit into your daily life. Right after the treatment, you can go right back to your busy day. 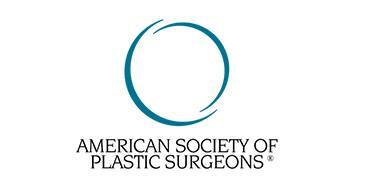 And on average, each CoolSculpting procedure results in a 25% reduction of fat in the treated area. 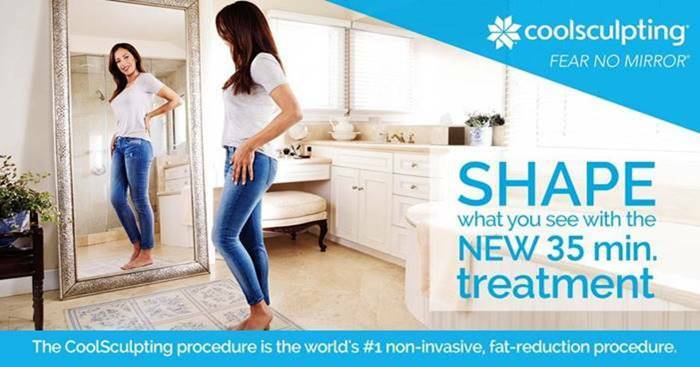 To find out more about CoolSculpting please request a complimentary consultation by calling our office at 813-448-6550. We look forward to helping you improve your appearance and your confidence. – CoolSculpting® is FDA-Cleared, safe, non-surgical, and effective. – CoolSculpting® is the only non-surgical body contouring treatment that freezes and reduces stubborn fat from your body. – All CoolSculpting treatments are performed by highly trained medical professionals. Up to 25% Off CoolSculpting: Not to be combined with any other offers or discounts. Discount applied is dependent on the # of cycles purchased.